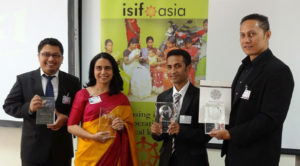 ISIF Asia 2019 Internet for Development Award nominations will be accepted from 1 April. 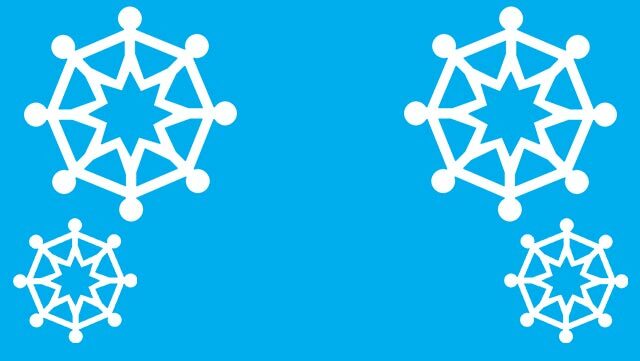 The winner will receive a USD 3,500 cash prize plus a travel grant to attend the Internet Governance Forum (IGF) 2019 in Berlin where the awards ceremony will take place. The 2019 Award will recognize the positive contributions of Internet-based innovations to development focusing on powering Internet infrastructure. 2019 I4D Award "Powering Internet Infrastructure"
The 2019 Internet for Development Award will be awarded to one organization that support research and development of software and/or hardware solutions that can improve the stability and reliability of how Internet infrastructure is powered. This includes but is not limited to solar, wind, and hydraulic solutions used to provide Internet access in remote areas, during disasters, or to power other infrastructure such as IXPs, root servers, datacentres, etc. The monitoring of batteries and their consumption, energy efficiency tools, the management and administration of micro-grids will be considered for this call. Enabling regulatory frameworks that support innovative technical and business models for power access provision. Operating for a minimum of 1 year, with a clear development focus. Provide outcomes-based evidence to support impact achieved. Address gender diversity and inclusion. Provide details about what is innovative about their approach. Provide enough technical information to assess the technical solution implemented. Before submitting your nomination, please review the Selection Criteria, Nomination Guidelines and FAQ. ISIF Asia founding award winners at the awards ceremony Internet Governance Forum in Nairobi, Kenya. 2011. Left to right: Ou Virak (Cambodia), Meenakshi Guatham (India), Lemi Soarez (Timor Leste) and Emani Fakaotimanava-Lui (Niue).